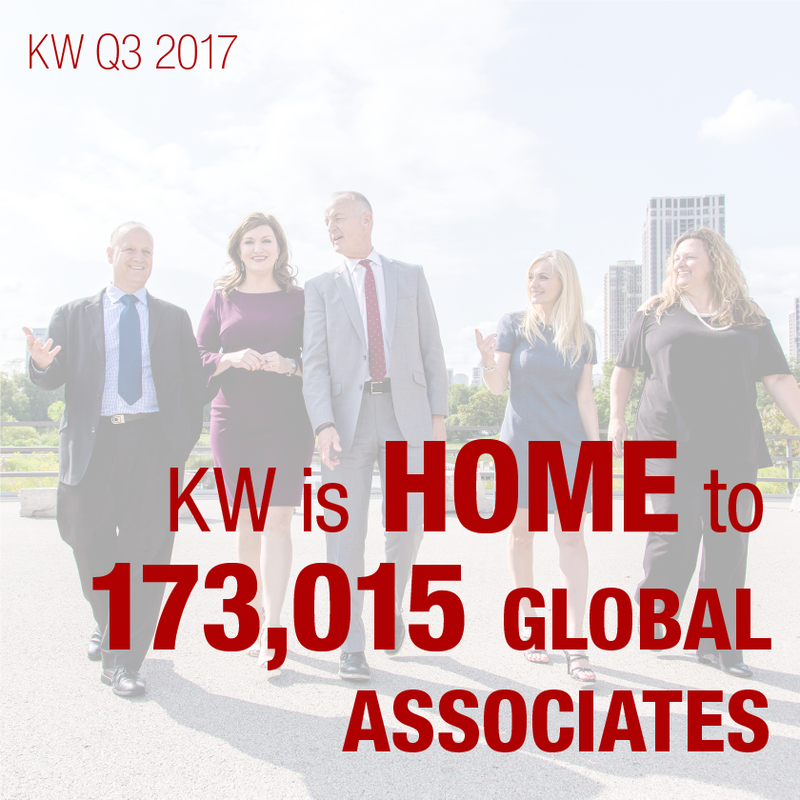 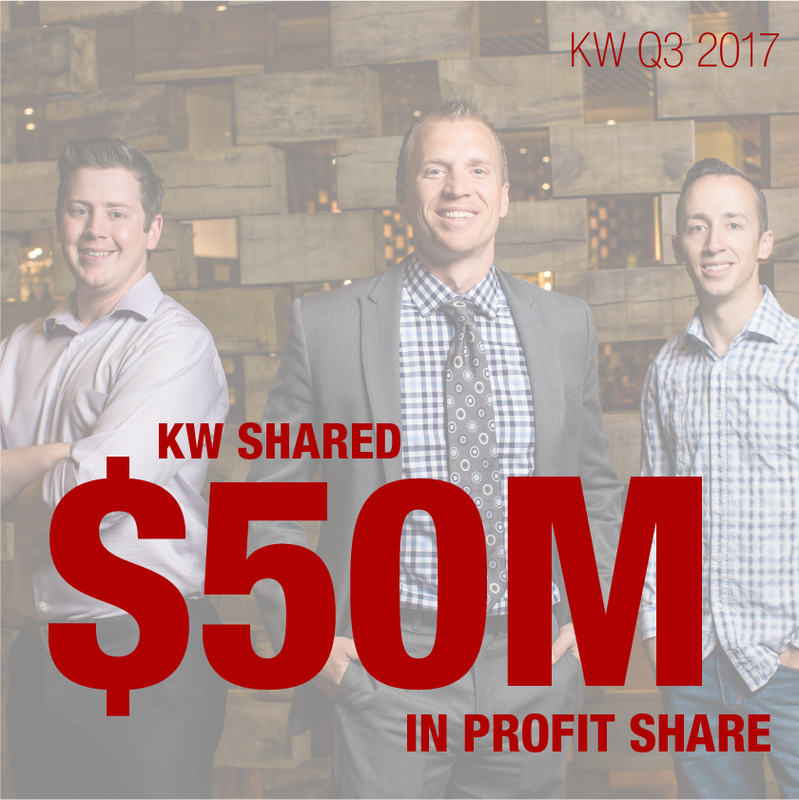 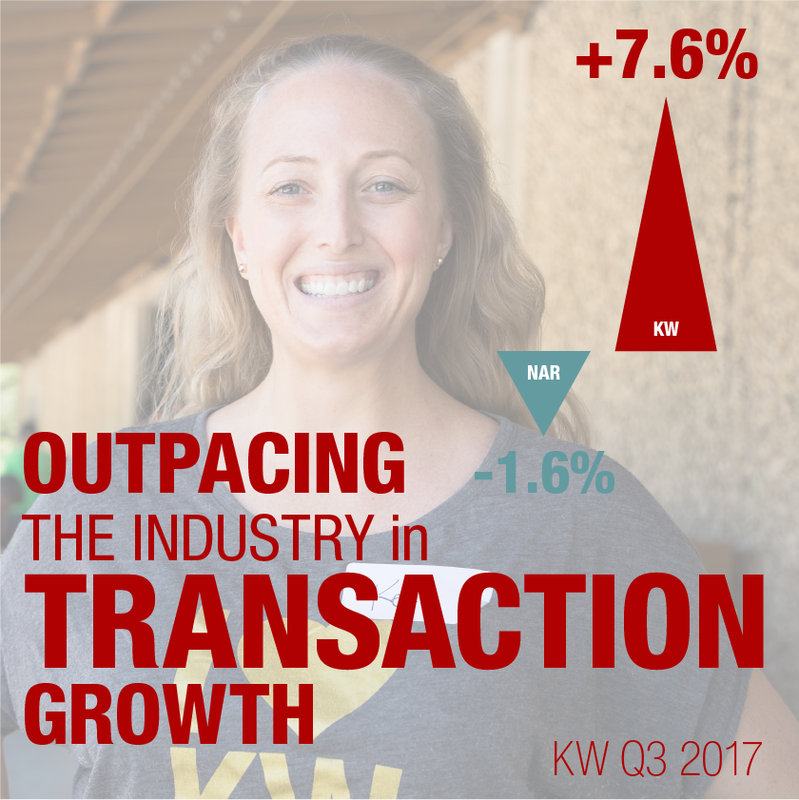 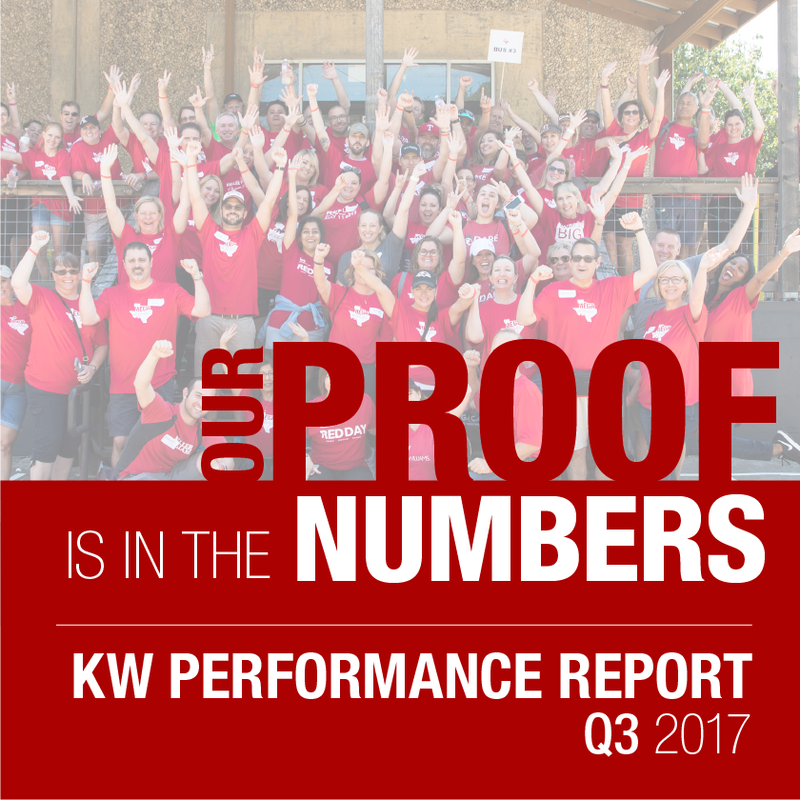 The numbers are in and our agents have once again set all-time production records in Q3! 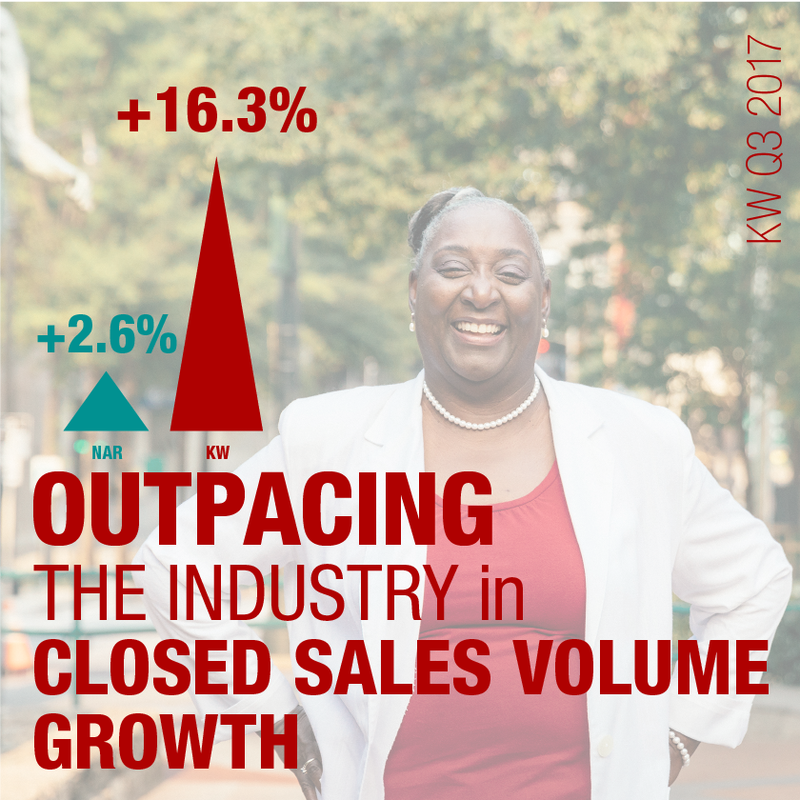 After three consecutive quarters of record-breaking performance, indicators point to a strong Q4. 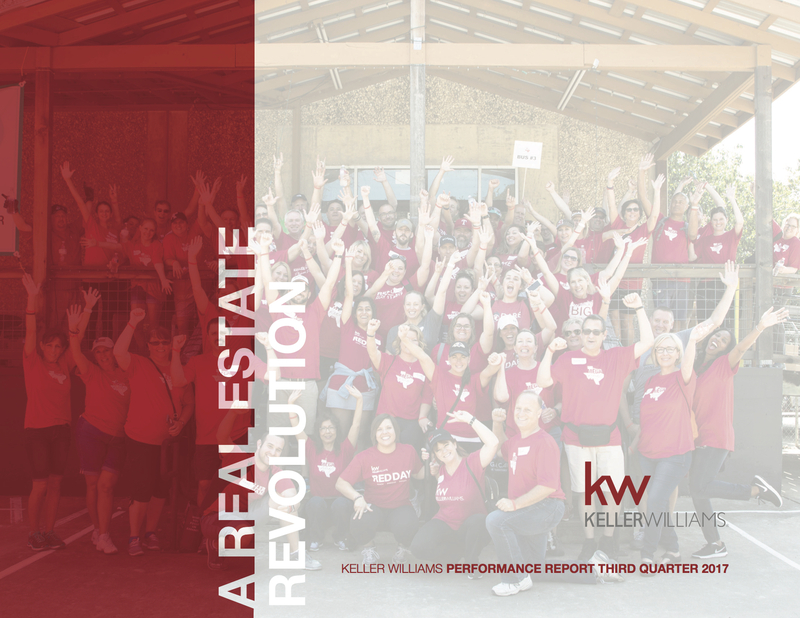 Click Here To View The Full Report!